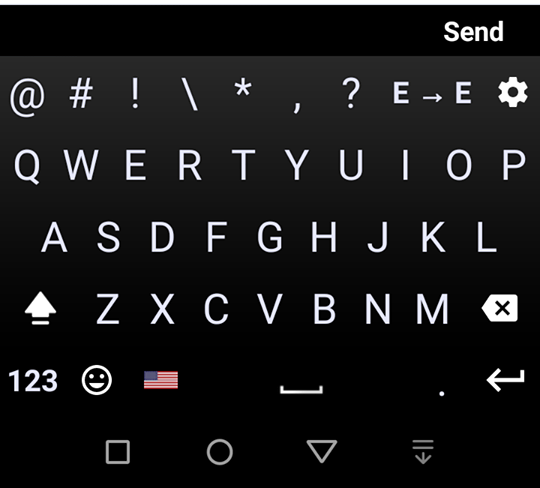 Hamro Keyboard Release A New Update. 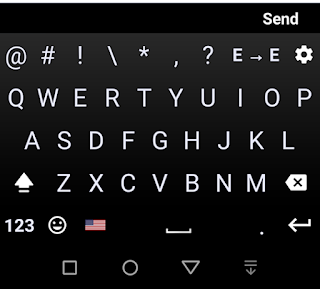 Hamro Keyboard is a popular app in Nepal designed to facilitate android and ios users to type in Nepali conveniently and easily. This app has been loved by tons of people. This app has got more tham 1M downloads in playstore. Recently this app has released it's beta version update. 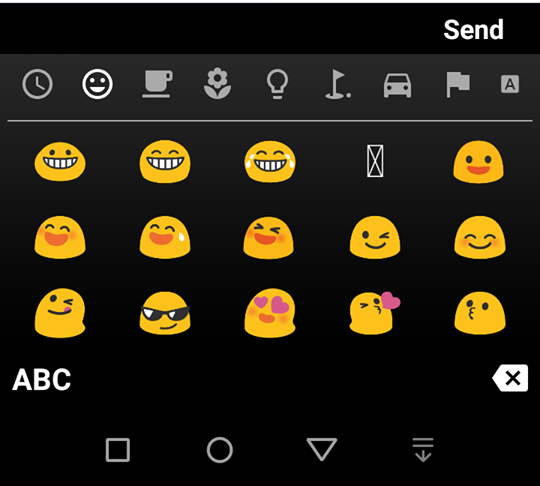 In this new update previous encountered bugs have been fixed, and all the emojis has been kept. Wow! isn't it amazing? You can now type in Nepali and English both also use your favorite emojis alongside. Previous version of this app only facilitated with fewer number of emoticons. However this new beta update seems little bulky than the previous one. Hope it will be fixed soon. 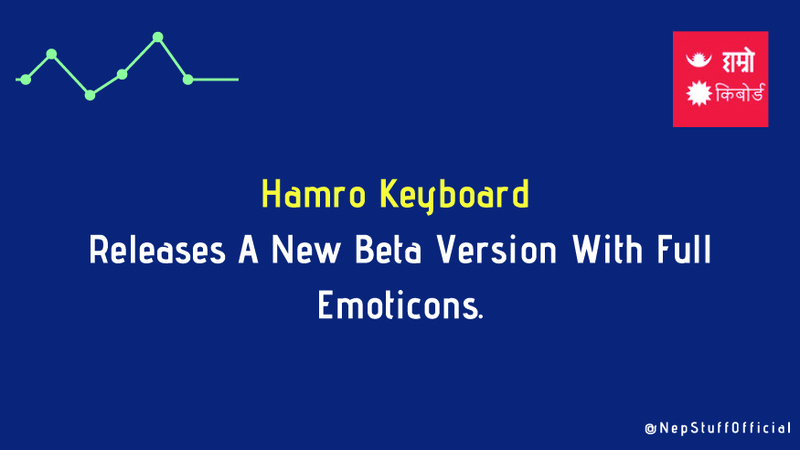 Hamro Keyboard is a product designed by Hamro Patro team. Hamro patro is the app having the highest number of downloads (5M+) in context of Nepal. Hamro patro is a multi purpose app which can be utilized to see dates in Nepali and English both, convert dates, listen to radio, watch videos, read news and many more. Hamro Ludo, Hamro Cards, Hamro Dictionary, Hamro News and Magazines are some of the product of Hamro Patro. Download Hamro Keyboard From Here.